If you need medication for your pet, Anawan Pharmacy can help. 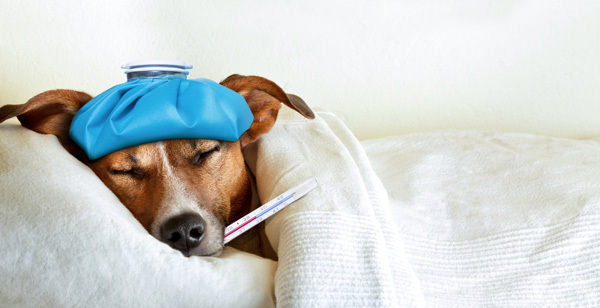 We offer both commercially prepared veterinary medicine, as well as compounded pet medications – including the popular seizure medication, Potassium Bromide. Prescription compounding is a great option to ensure your pet receives the right dose of medication. After all, what works for your 140-lb Saint Bernard may not work for your 5-pound Yorkie. We’ll work closely with your veterinarian to make sure your small pet or large farm animal gets the best medication. If you’re struggling to get your pet to take the medication, it may help to try flavoring medication with a more appealing taste. Can’t make it to the pet store? Anawan Pharmacy carries some pet items for your convenience, such as canned food and kitty litter. * Due to USDA regulations, we cannot provide medications for animals in the food supply chain.